"No More Meetings" -- A Hyper Dynamic Range (HDR) image of an abandoned building outside of Buena Vista, Virginia. The image is created using layered printing onto plastic using Digital Ground materials. 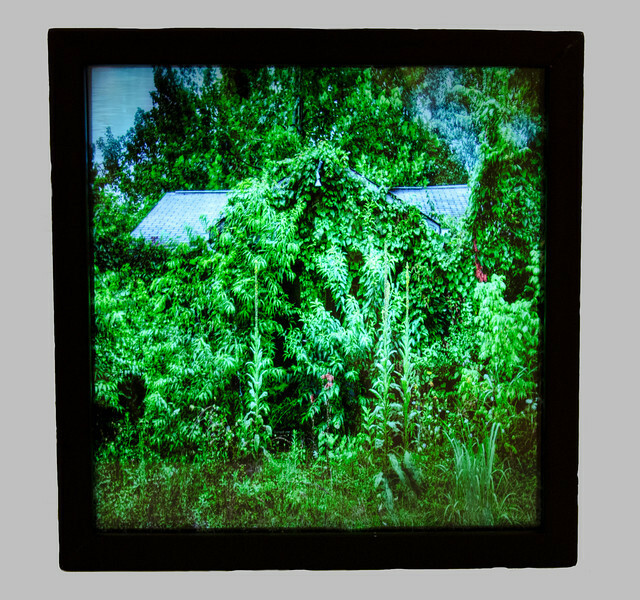 The image is 10" x 10" x 4.5" in an illuminated lightbox. All rights to this image belong to Jerome Sturm and it may not be republished without permission.